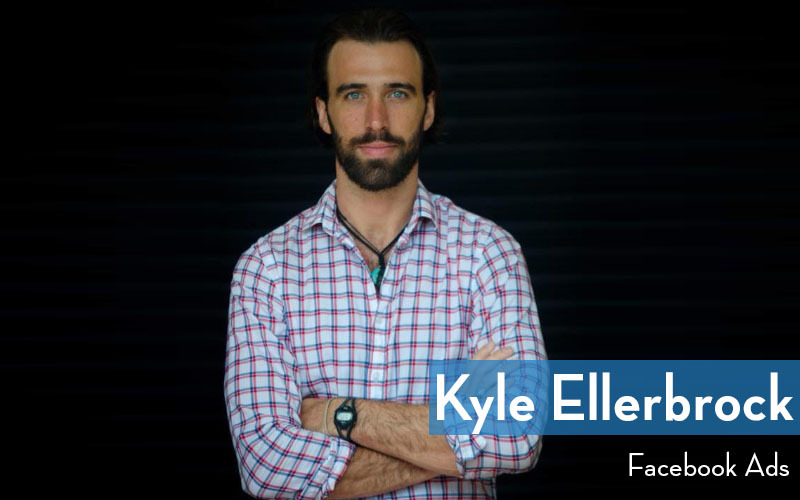 Kyle Ellerbrock is an advertising strategist and consultant with 10 years of sales and marketing experience who helps entrepreneurs develop and implement successful paid advertising campaigns at Knowmad Lab. Facebook Ads for Bloggers Crash Course focuses on how to properly leverage Facebook and Instagram’s advertising platform to jump start organic sharing and reach a new audience in your niche. What do you do and what’s one takeaway you hope a person gets from this chat today? Why is learning how to run FB Ads beneficial for content creators? What are some ways that bloggers can utilize or leverage the ad platform? Facebook vs Instagram in terms of running ads. When would you recommend one over another for content creators? Explain the difference between Boosting a post and creating an Ad. Is one better than the other in terms of results? Is there a minimum budget someone should consider before getting into FB Ads? Are we wasting our money if our budget is too small? If someone wants to learn about Facebook Ads and are a complete newbie, where should they go?